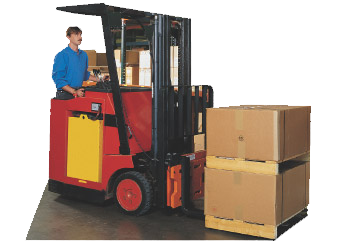 Weigh on the go, eliminating wasted time and effort and increasing profits through more accurate shipments. 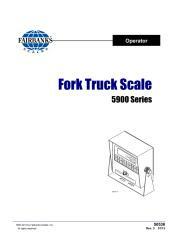 Fairbanks' 5900 Series Fork Truck Scales are compatible with most Class II and Class III carriages. 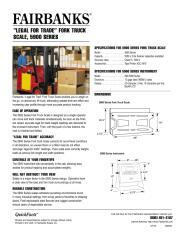 These scales also accurately weigh loads at various fork length and width positions, so you can get accurate "legal-for-trade" readings on uneven floors or with a tilted mast.